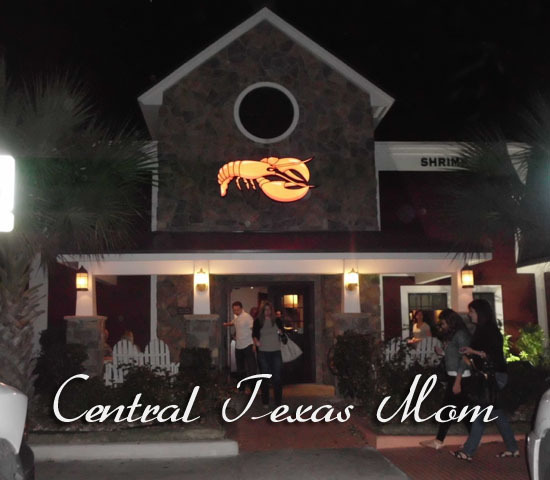 Home / Reviews / Category "Travel, Dinning & Attractions Reviews"
As a family, we love going to Red Lobster. It is normally my first choice for my birthday dinner. 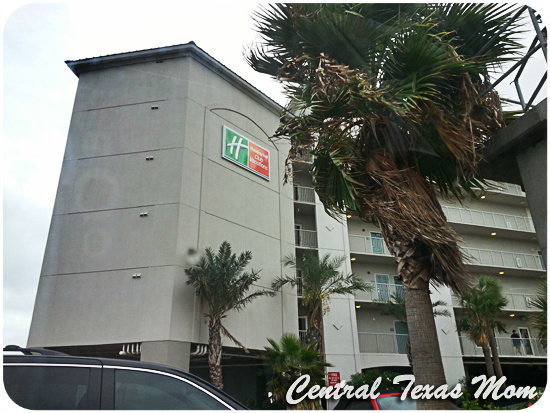 They have some many options and the food is almost always tasty Yum… crab legs! 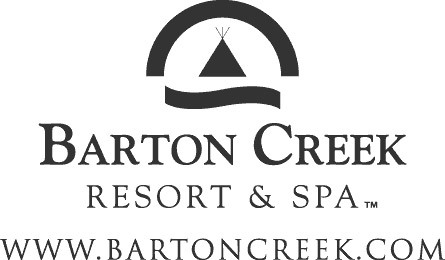 Barton Creek Resort & Spa is located in the hill country just on the outskirts of Austin. When you hear the word Resort, I’m sure the last thing that would come to your mind would be bats. That is what makes this experience quite a different one. 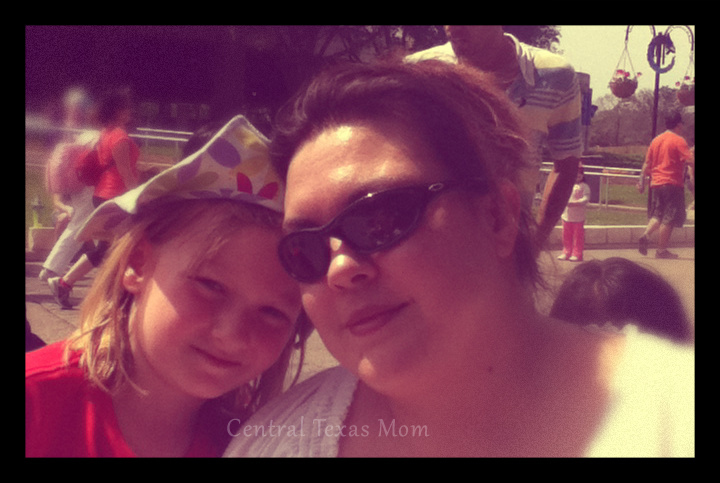 After spending the whole day at Sea World San Antonio we were exhausted! 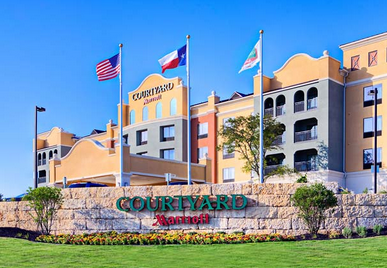 Courtyard Marriott San Antonio SeaWorld® Westover Hills is only 7 miles from Sea World which left us delighted. We need some down time from all the Sea World excitement. Have you ever been to Carino’s Italian? Do you love Italian food? If you have never been there, you will want to keep reading. If you have then you will know what I am talking about! My family and I visited Carino’s Italian in San Marcos Texas off IH 35. It was a really great experience. 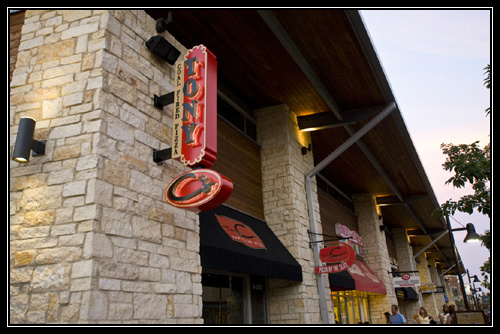 Tony C's Coal Fired Pizza Hill Country Galleria in Bee Cave Review! In February I was contacted by Chevrolet; they offered me the opportunity to borrow one of their 2012 vehicles for Spring Break. In addition, they offered to send my family and me to Sea World, San Antonio. This was a really exciting opportunity. Today my family and I wanted to try something new. We have never had frozen yogurt! I know, we are living in the dark ages. Fact is I do not like yogurt. My kids and husband do, but I don’t. So this was going to be an interesting experience. 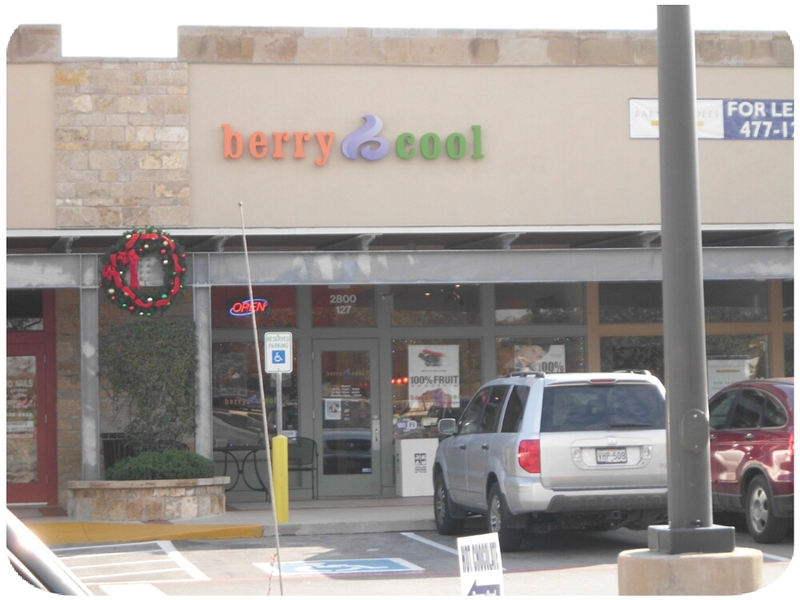 Hey Buddy!, I found this information for you: "Berry Cool Whitestone frozen yogurt in Cedar Park Austin Texas Review". 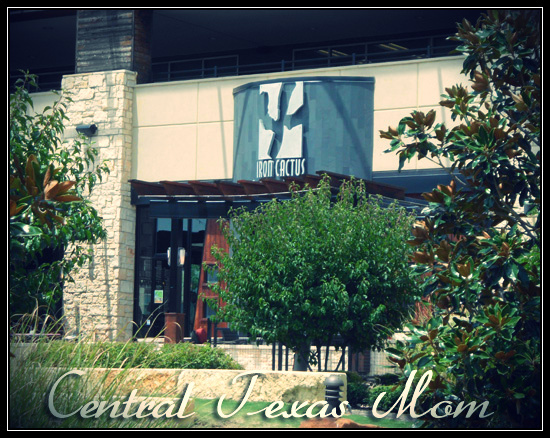 Here is the website link: http://centraltexasmom.com/berry-cool-whitestone-in-cedar-park-austin-texas-review-giveaway/. Thank you.